Allergen Statements / Claims This product contains NO yeast, wheat, gluten, soy protein, milk/dairy, corn, sugar, starch, artificial coloring, artificial preservatives, artificial flavoring, or genetically modified ingredients (GMOs). Other Ingredients Cellulose, croscarmellose sodium, calcium carbonate, silica and vegetable stearate. Serving Directions As a dietary supplement, adults take 1 tablet daily with a meal or as directed by your healthcare professional. 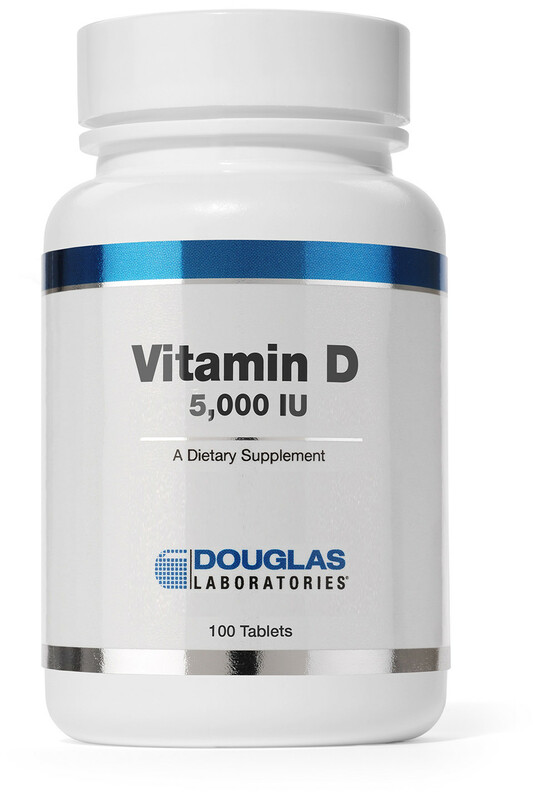 Precautions Note: People consuming more than 2,000 IU per day should have their vitamin D blood levels monitored by a healthcare professional. Tamper resistant package, do not use if outer seal is missing.